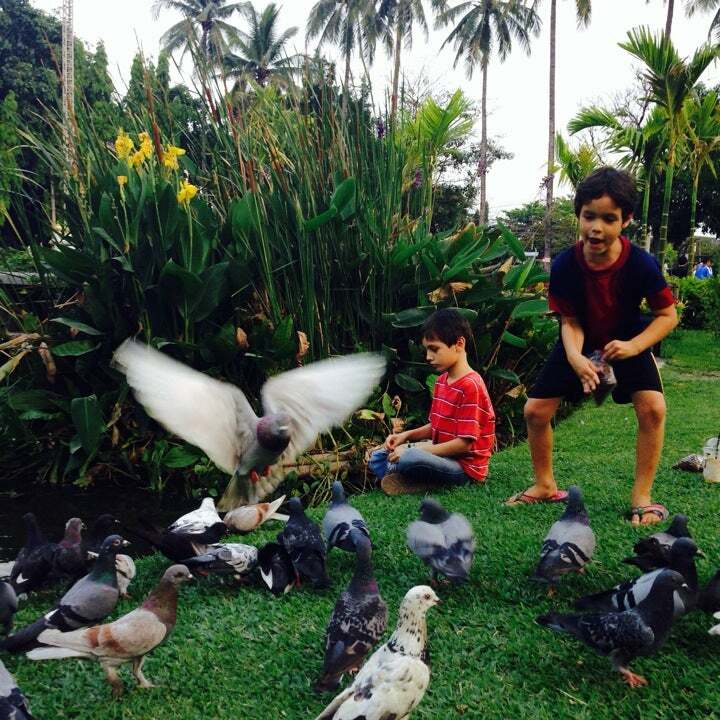 Why Suan Buak Haad Park is special ? 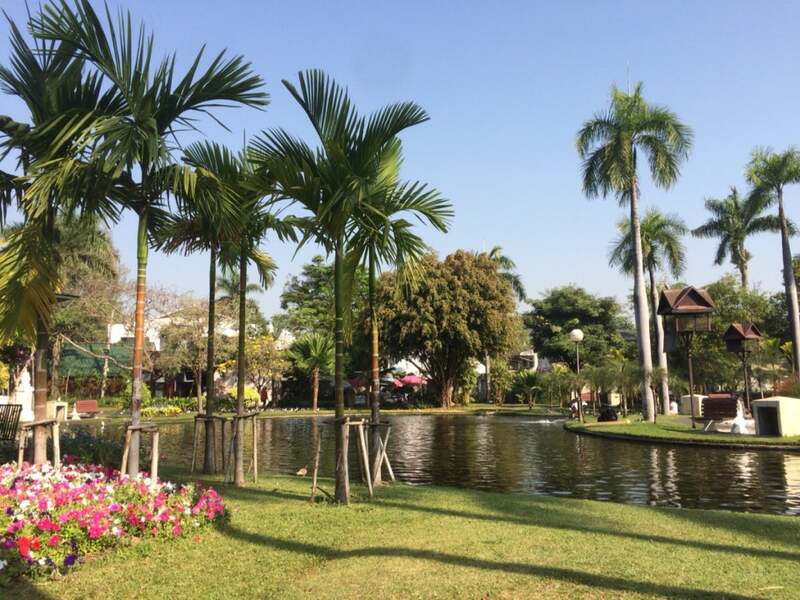 Suan Buak Haat Park is one of the few urban parks in Chiang Mai. It is located in the south west corner of the old city. FYI - Across from the mental hospital so visiting the park may be a better option to assure you do not need the other. It was redesigned about 12 years ago when the ponds were rebuilt and the place totally redone. Since then it has become a little rundown compared to what it was. 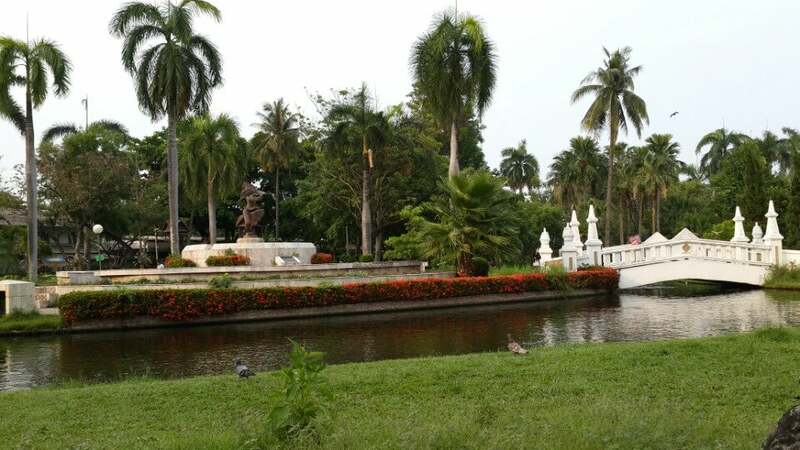 How ever you an find people in the park feeding the cat fish and Koi in the ponds and runners doing the track within the grounds and lovers being some what affectionate by Thai standards. 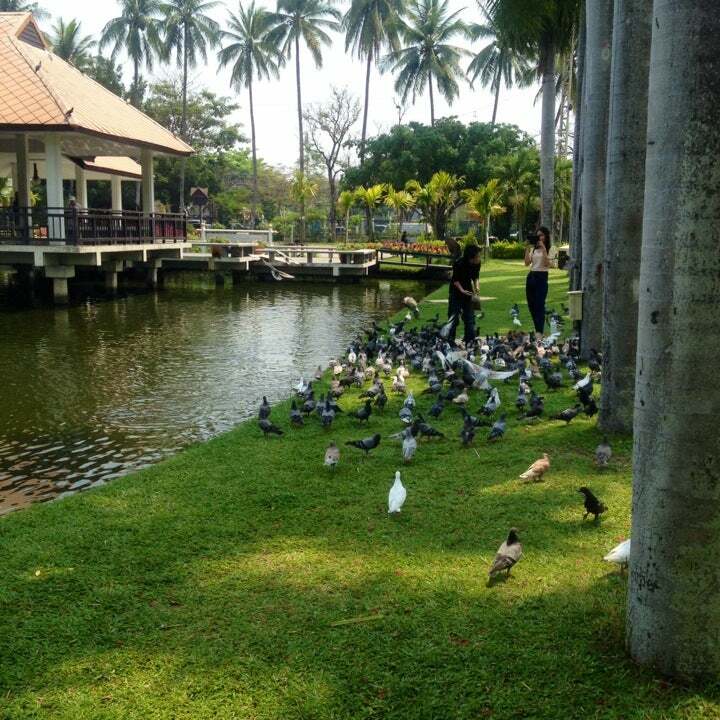 What to explore at Suan Buak Haad Park? 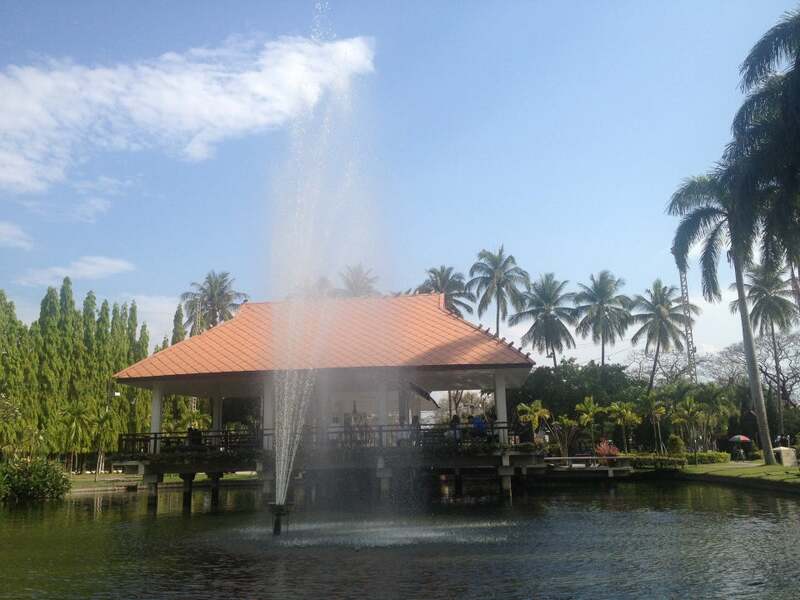 You can relax and enjoy the calm and serene surroundings of Buak Hat Park, Chiang Mai. If you want to run away from the crowds of the city this place is perfect for you. You can hire a mat, watch the birds, read a book under a tree, people watch! Worth a visit and to spend an hour or two relaxing. Buak Hat Park, Chiang Mai has lush green lawns you can see vibrant flowers tall palm trees or just sit and enjoy looking children play near a fountain. If you are feeling hungry then you should look for snack vendor present in the premises of the park. This park offers peaceful environment, it is a perfect place for spending some quality time with your family and close friends. 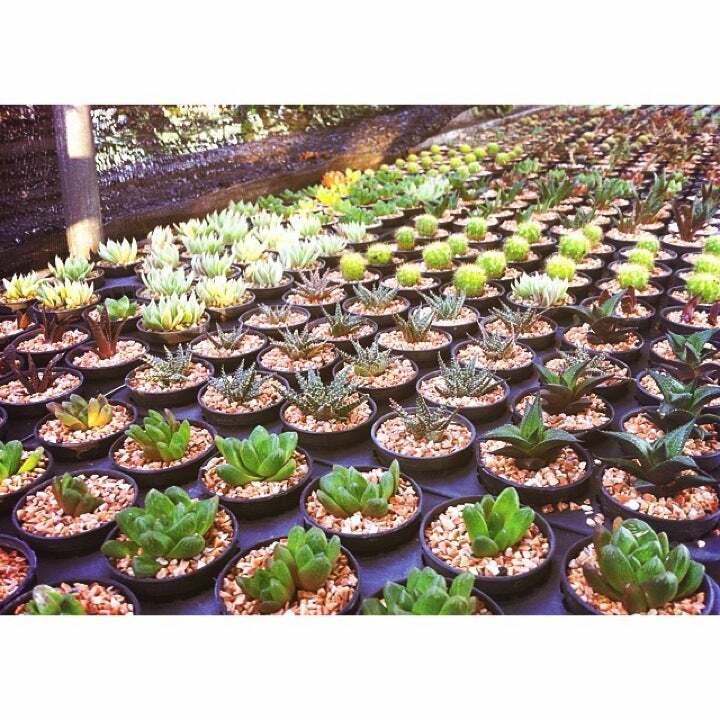 The greenery of the Buak Hat Park, Chiang Mai makes your outing all the more relaxing. How to get to Suan Buak Haad Park? It takes 11 mins driving from Chiang Mai International Airport. You need bring your camera to caught the fascinating sightseeing in the nice park. There is a coffee shop with AC, and excellent cappuccino, and many places you can sit on the grass if you prefer to be outside. You should go before 18:00, because there will be mosquitoes in the evening. Just like other place, you should keep a clean environment in this nice park. There is lake in this park, you should keep eyes on your children to avoid them playing near the bank. Be aware that there is no smoking or dogs allowed in the park. On the first weekend of February, Chiang Mai Flower Festival begins. The focus of this Chiang Mai festival is at the public garden of Suan Buak Haad at the southwest corner of the moat. Nice spot to go in the early morning for a walk or run or just to relax. There are many people doing Tai Chi. There are very basic weights available for some lifting at the north eastern corner. A great, quite place to go chill by the pond and most importantly- really the best massage in Thailand! There's a little shed with local ladies doing thai massage and foot reflexology. She read from my feet that I have a stomack issue and headache and fixed both! 140 bath an hour- can't beat this price/ quality massage anywhere in town. Don't expect a relaxing ambiance, the ladies are chatting non stop there, no music present. But your body will appreciate the after.